After the death of my boyfriend, my whole world is tossed upside down. I lose not only him but my home and, suddenly, nothing is the same. Then I meet him. Siva. My savior. He’s dark and brooding, the complete opposite of everything I’ve ever known. Somehow, though, I’m able to see the light in him that no one else can. He tempts me ever closer, my heart reaching out to him, even while my mind shouts out me to stay away. That it’s too soon.That it’s wrong. 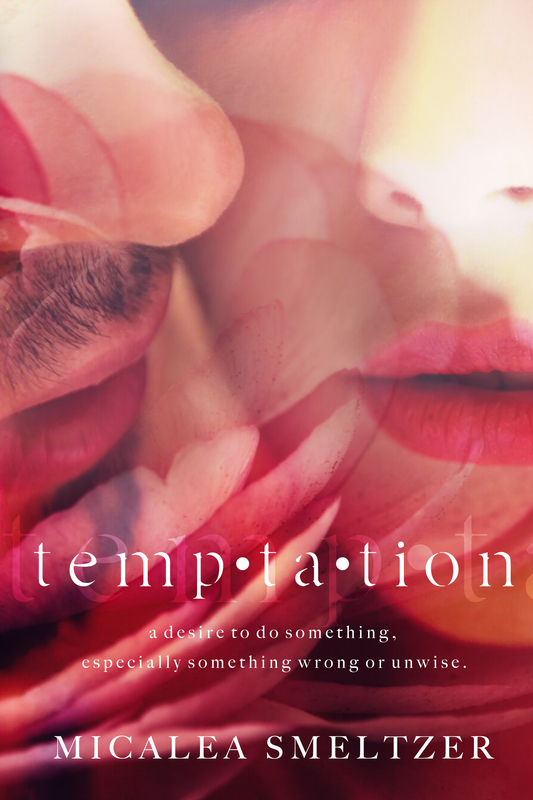 But when temptation becomes too strong, who am I too resist?